Bhiku Daji Bhilare prevented one of the six assassination attempts on Mahatma Gandhi made by Nathuram Godse. Bhiku Daji Bhilare prevented one of six assassination attempts on the Mahatma made by Godse. Four years before Mahatma Gandhi was assassinated, Nathuram Godse, the man who would shoot him three times in Delhi, tried to attack him with a knife. It was Bhiku Daji Bhilare who saved him. Yesterday, he died in Maharashtra; he was 98. His cremation was attended by freedom fighters and legislators. "Always engaged in social and public services, he was twice elected as a legislator from Mahabaleshwar constituency and was a very active figure fighting for rights and benefits of freedom fighters. Though active almost till his last breath, for the past few years, he rarely stepped out of his village," said a close friend and state Congress Vice President Ratnakar Mahajan. As a 25-year-old sub-district president of the Rashtra Seva Dal, one of the frontal groups of the Congress, Bhilare prevented one of the six assassination attempts on the Mahatma made by Godse. 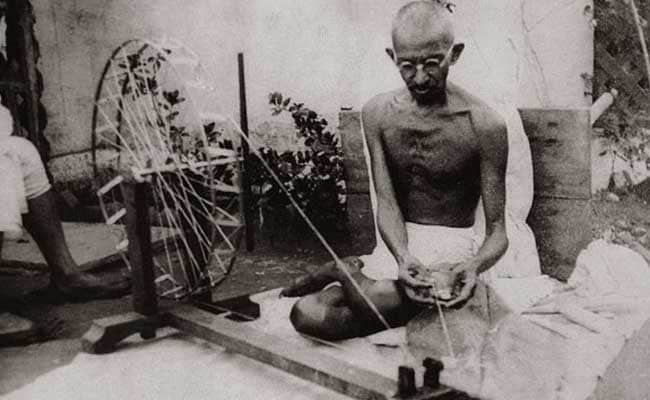 "Gandhiji used to visit Mahabaleshwar-Panchgani during the summer months. On one such trip in July 1944 after he was released from the Aga Khan Palace prison in Pune (following his arrest during the Quit India movement), he went to Panchgani to recuperate," Mahajan recalled. One evening during a prayer meeting near a school, Godse, along with two other associates, rushed towards Gandhi with a knife, but Bhilare saw them, blocked their way, and after a brief struggle, succeeded in disarming Godse and one of his associates with some help, Mahajan recalled. Years later after India won its independence, Godse gunned down the Father of the Nation on January 30, 1948, at Birla House in Delhi. Top Congress leaders, including party Vice President Rahul Gandhi condoled the death of Bhilare. "A staunch Gandhian and a freedom fighter, Bhilare Guruji was a selfless custodian of the values we hold dear. Very sad to learn of his passing," Gandhi said in a tweet.